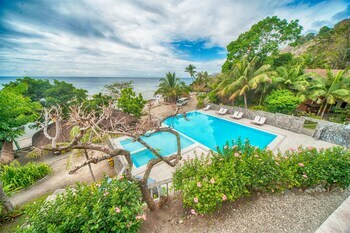 With its white sand shores and pristine waters, it's no wonder Laiya has become a well-known beach destination in Batangas. 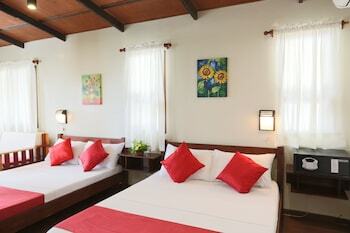 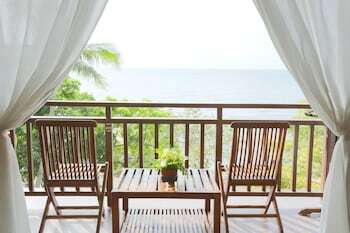 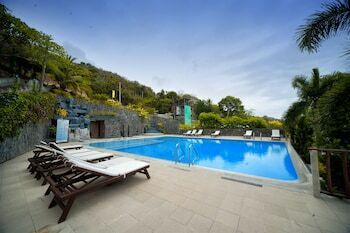 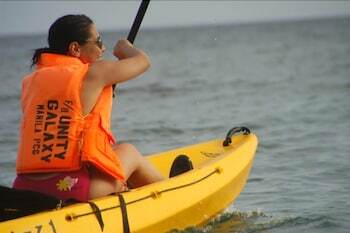 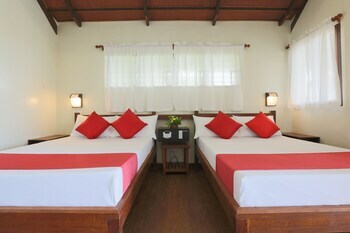 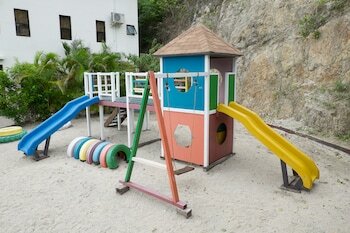 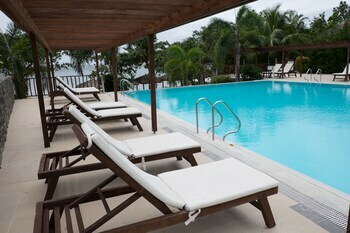 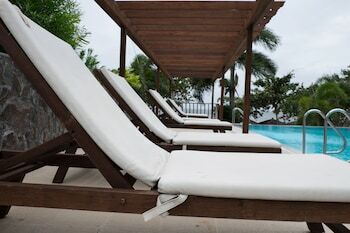 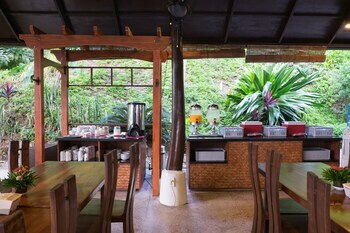 And among the many beach resorts fringing its coastline, there is one stands out among others. 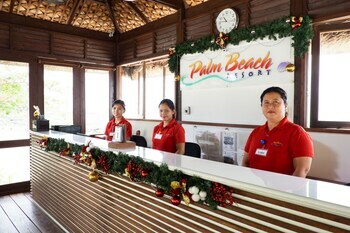 With its heavenly accommodations, exciting recreational options, and relaxing ambiance, Palm Beach Resort may just be the perfect choice for your paradise getaway. 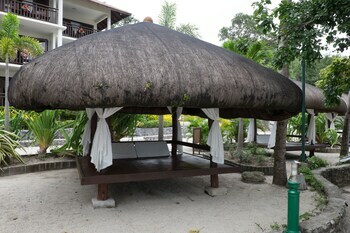 Of course, you shouldn't forget to bring home goodies from Batangas to your waiting families and friends. 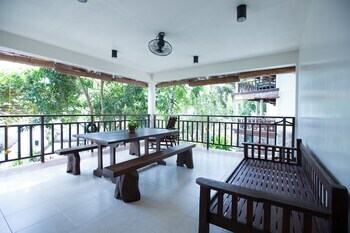 For a one-stop shop for pasalubong and souvenirs, head to the San Juan Pasalubong Center after checking out from Palm Beach Resort. 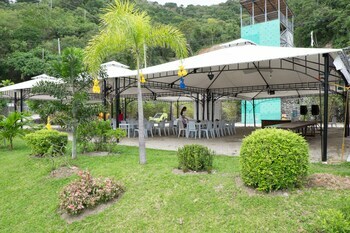 You can find all kinds of trip mementos for sale there, including keychains and T-shirts. 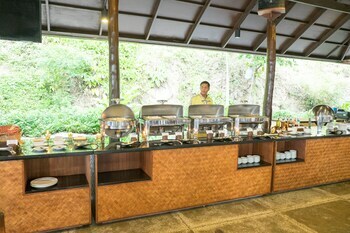 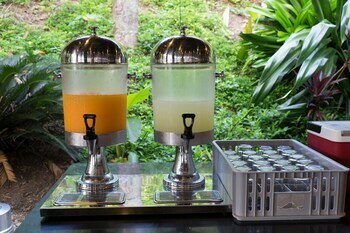 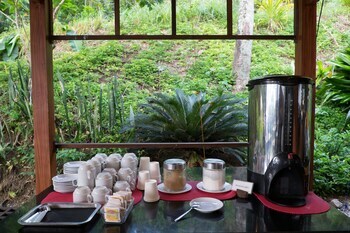 You should also make it a point to pick up native delicacies such as panutsa and lambanog. 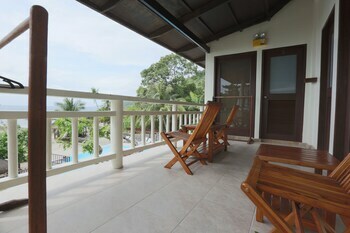 Located in San Juan, Palm Beach Resort is by the sea, within a 15-minute drive of La Luz Beach and Costa de Madera Golf Club. 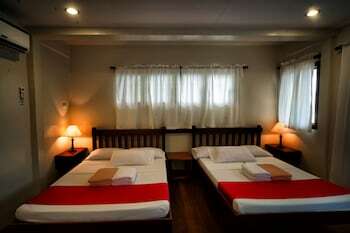 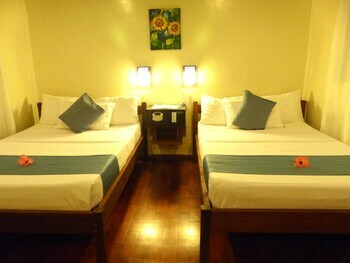 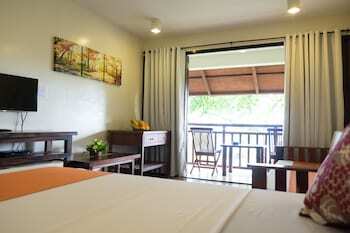 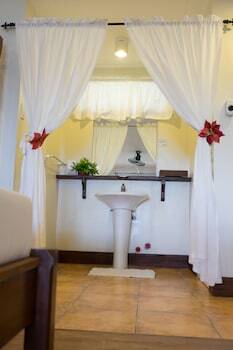 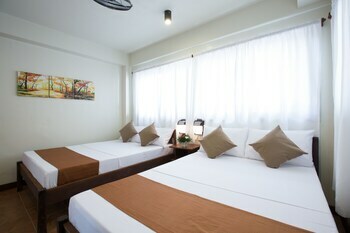 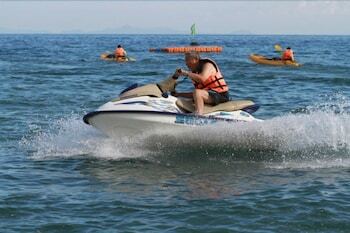 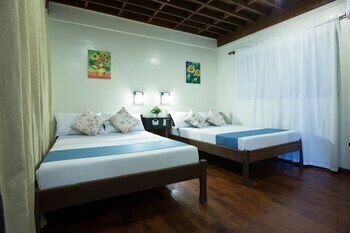 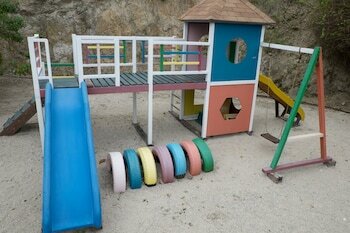 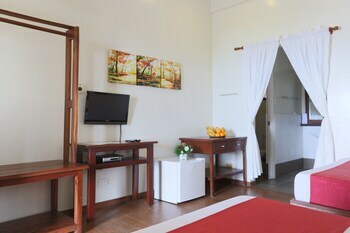 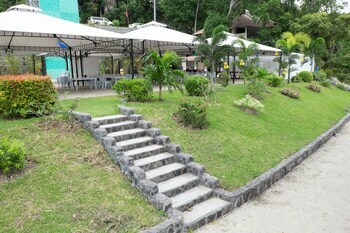 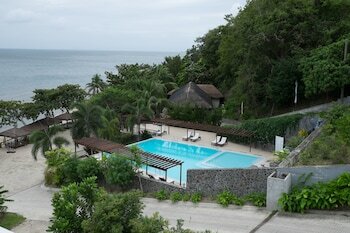 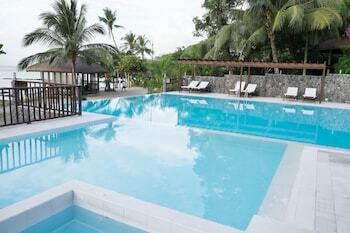 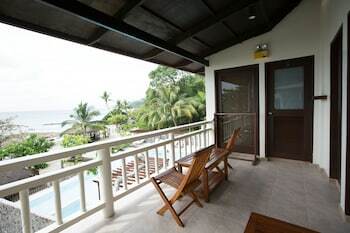 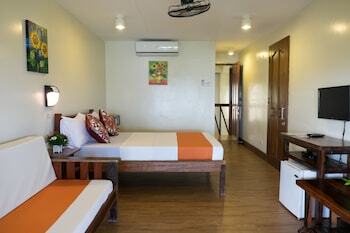 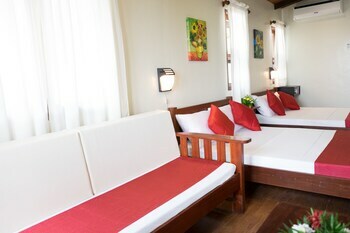 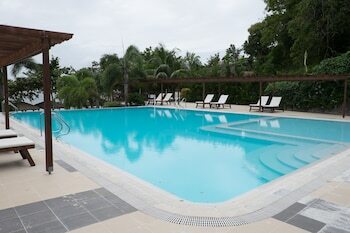 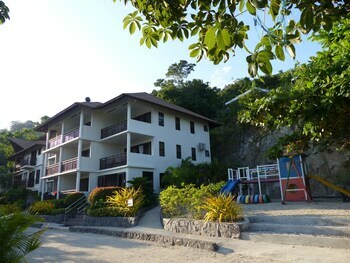 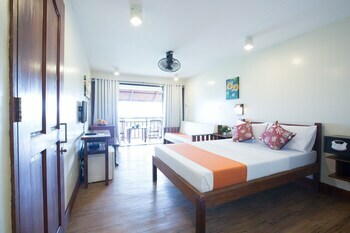 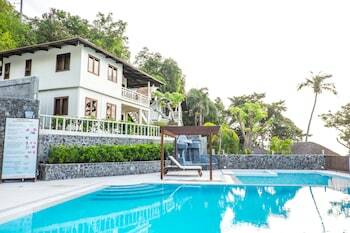 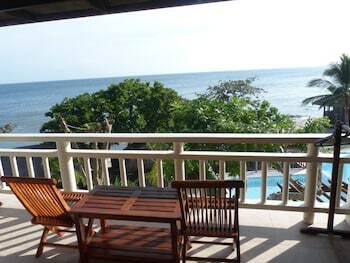 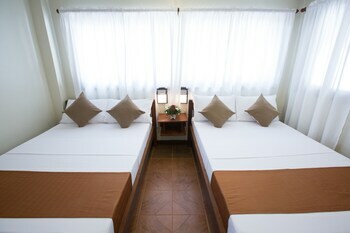 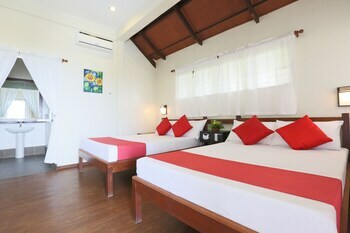 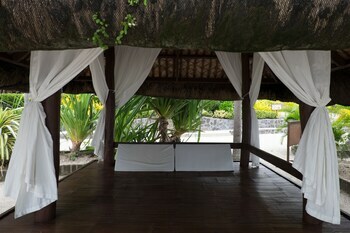 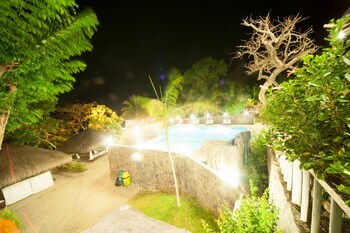 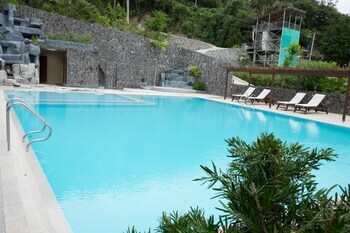 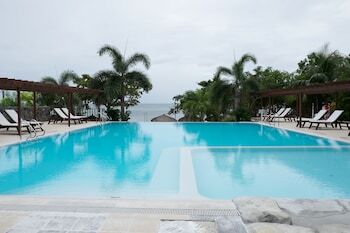 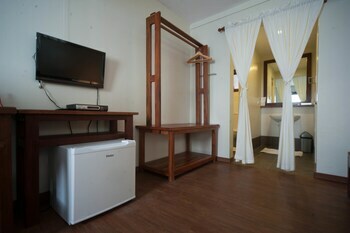 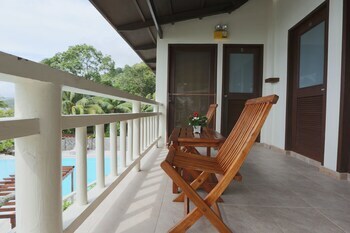 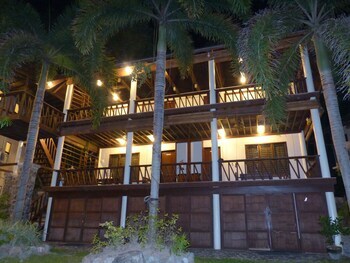 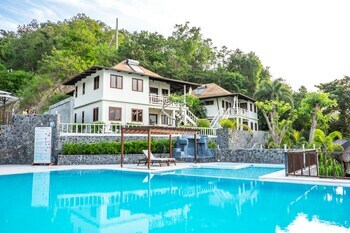 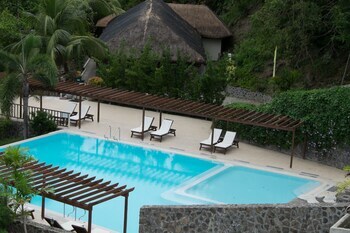 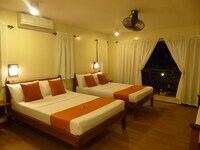 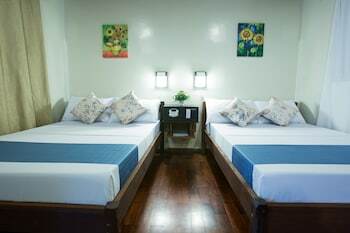 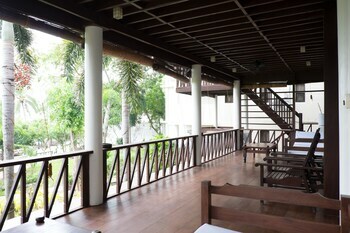 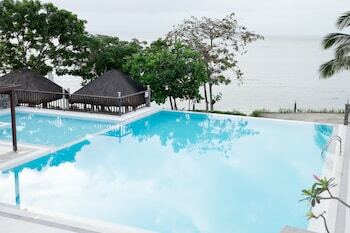 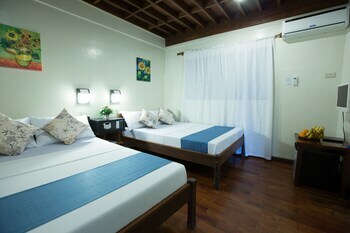 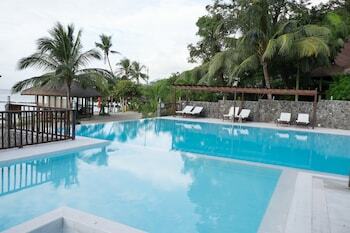 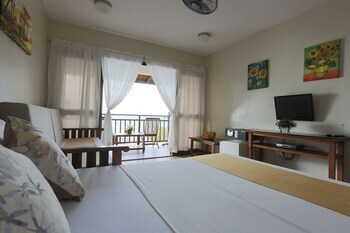 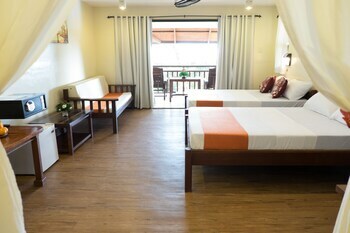 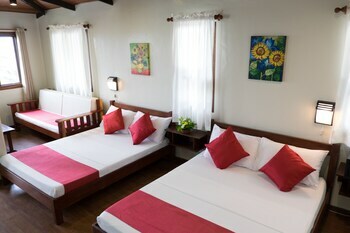 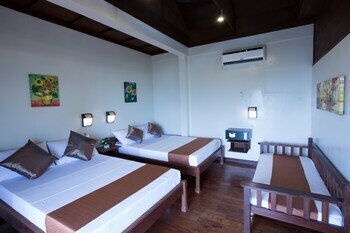 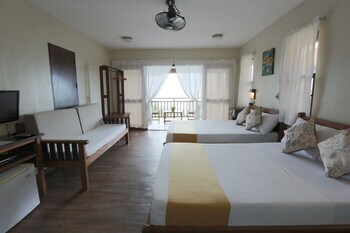 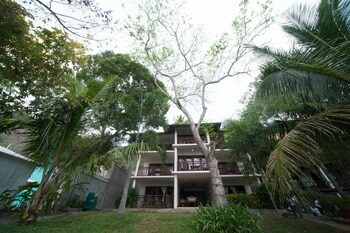 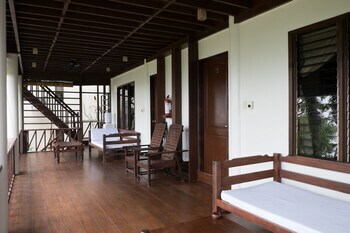 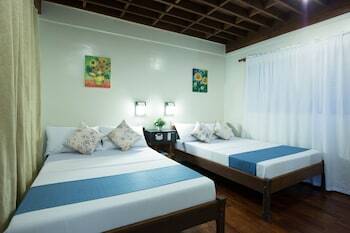 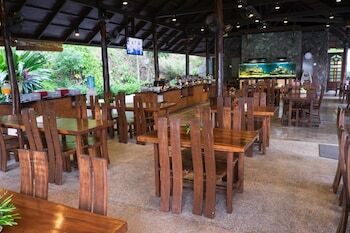 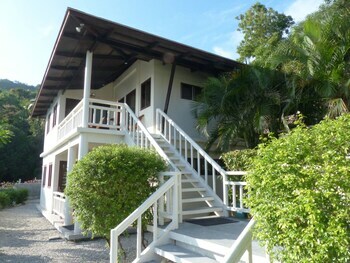 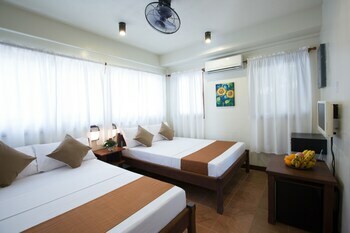 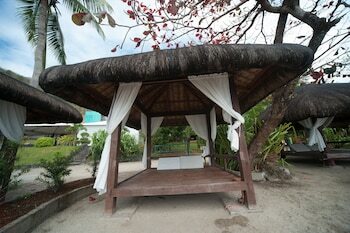 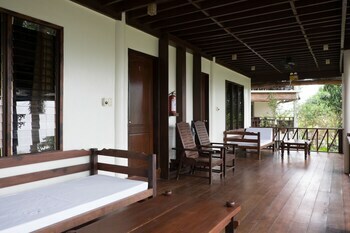 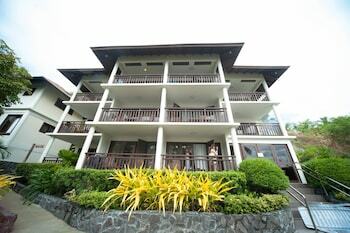 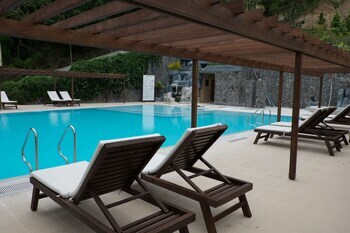 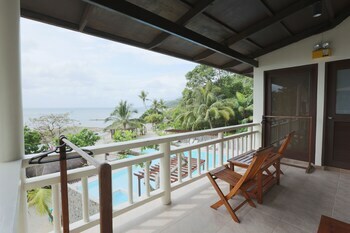 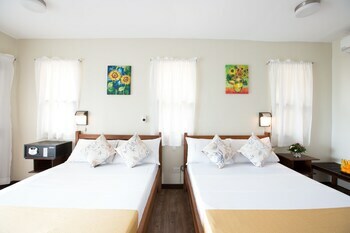 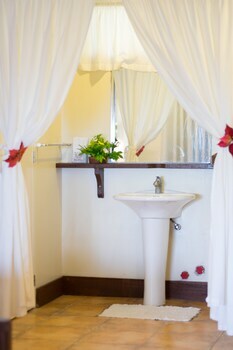 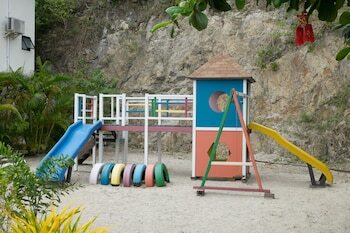 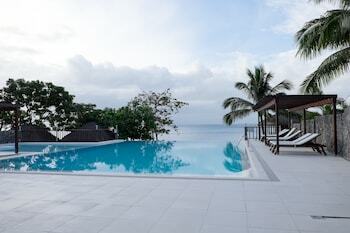 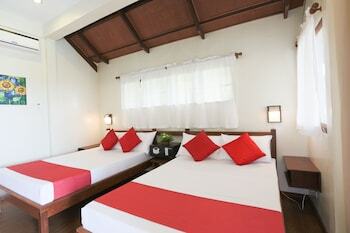 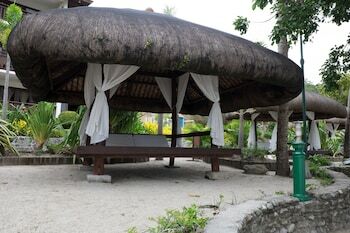 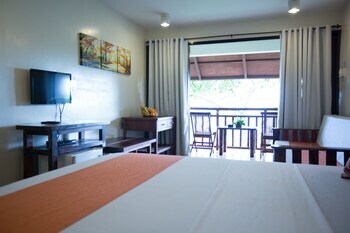 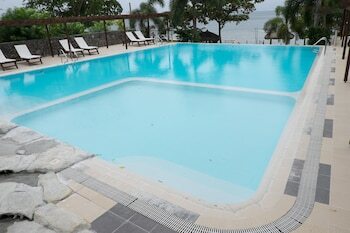 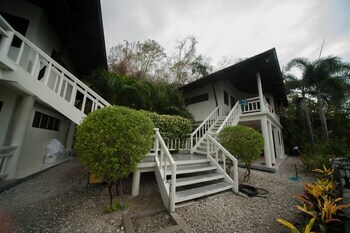 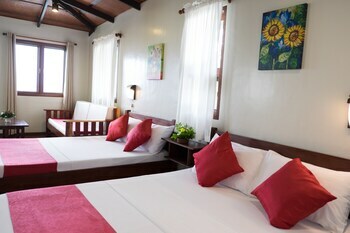 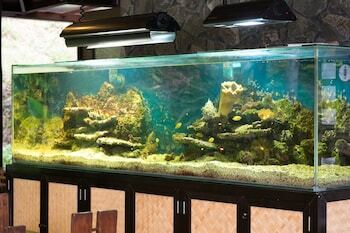 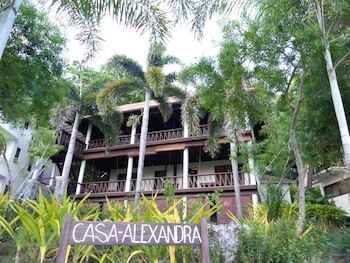 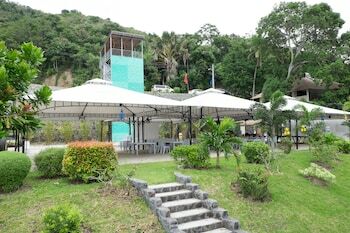 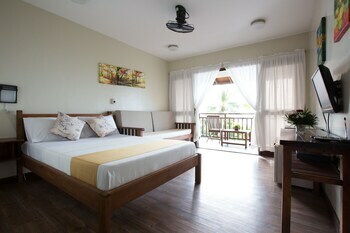 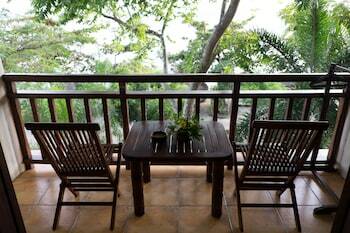 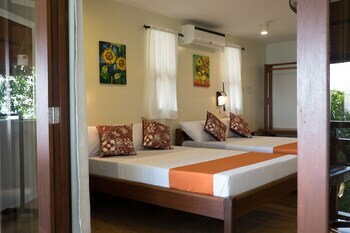 This beach hotel is 4.4 mi (7.2 km) from Laiya Beach and 7.4 mi (11.9 km) from Port of Subuquin.